In the early 12th century the city of Kavala is small. The cultivation of tobacco in the 19th century results in many tobacco companies settling in Kavala. People from the outskirts of Kavala are starting to move to the city which has began to spread outside the walls of the peninsula. The city is slowly becoming more cosmopolitan. In the 1860s the economic prosperity created conditions for intellectual development. The way this development occured though, led to class struggles with multiple conflicts. In 1986 the first strike of the tobacco workers takes place and in 1906 the first Tobacco Workers Union. All these years the tobacco workers fought relentlessly. From the 1930s to the 1960s there was a change in the processing of tobacco, which was forced by foreigners in order to reduce costs and to change the labour relations. This resulted in the disappearance of the tobacco worker profession and the deteroration of the city. 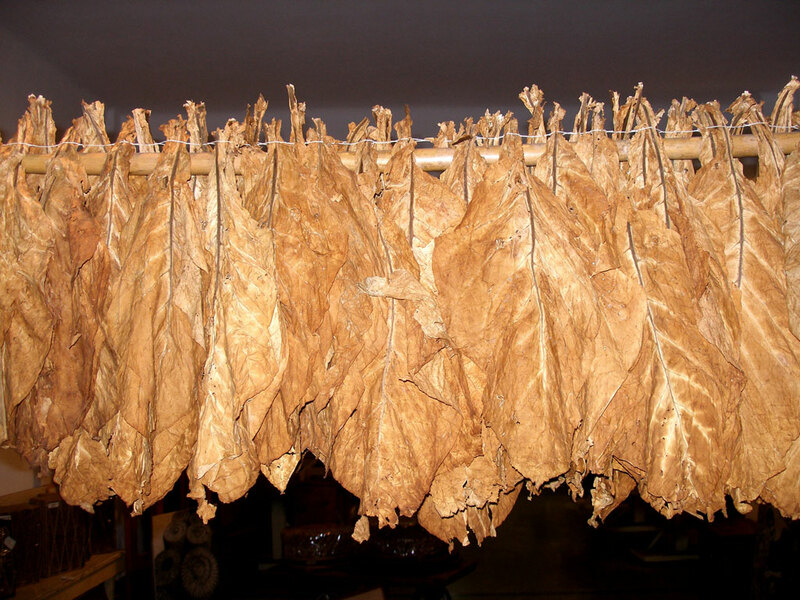 The course of the tobacco is inextricably linked to the development of the city. 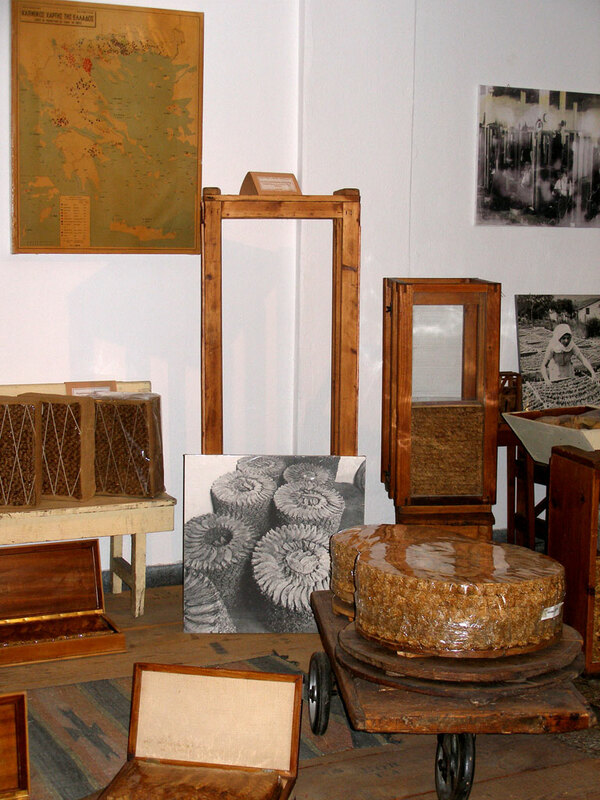 The tobacco museum of Kavala is a thematic museum, which inludes objects and archival material for the cultivation and the production of tobacco, its commercial and agricultural processing, its industrial tobacco products and exhibition samples. 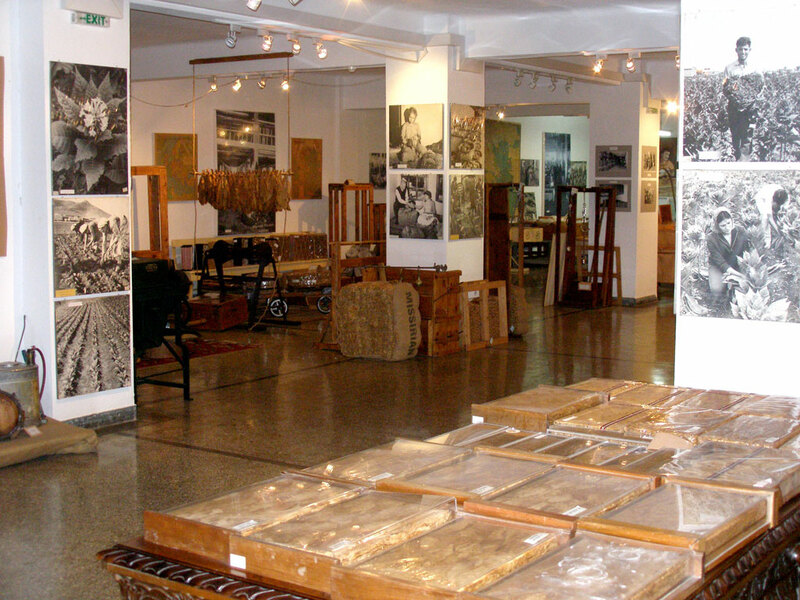 It not only includes and exhibits the commercial processing of the Eastern Tobacco (not found in any other museum in the world) but it also showcases the social history of Kavala and the rest of the Eastern Macedonia and Thrace. Its collection is extremely rich. It includes objects used in the cultivation of tobacco, machinery, photographs, rare documents (bank documents, association statutes, etc.). The visitor can also find books on tobacco, publications of the Greek Organisation of Tobacco, archives of the Commercial Tobacco Association, private documents, tobacco maps and drawings, furniture etc.